I unconsciously clench my teeth at the ominous presentiment of her unfolding events. 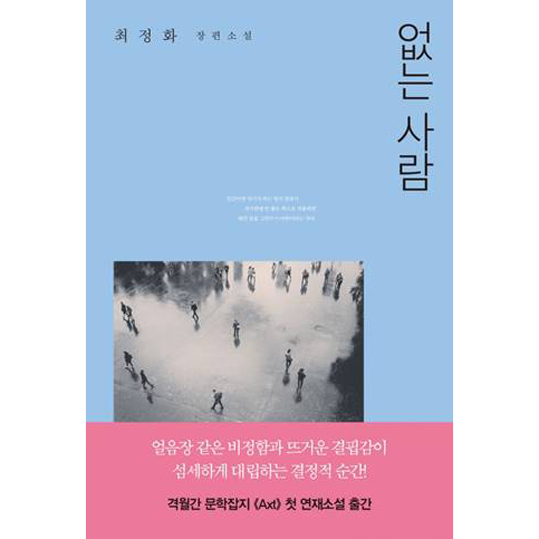 The Nonexistent Man (EunHaeng NaMu, 2016) was first serialized (under a different title) in the literary magazine Axt, from its founding issue to the sixth issue. It is inspired by the massive lay-off strike at Ssangyong Motors in 2009. It chronicles the nightmarish struggle of fired laborers confined inside a factory for 77 days without water, electricity, and food. The world of informants hired to trample the lives of the weak unfolds in this work. The novel reaffirms that the world of the powerless steeped in renunciation is completely different from the space that many of us inhabit today. 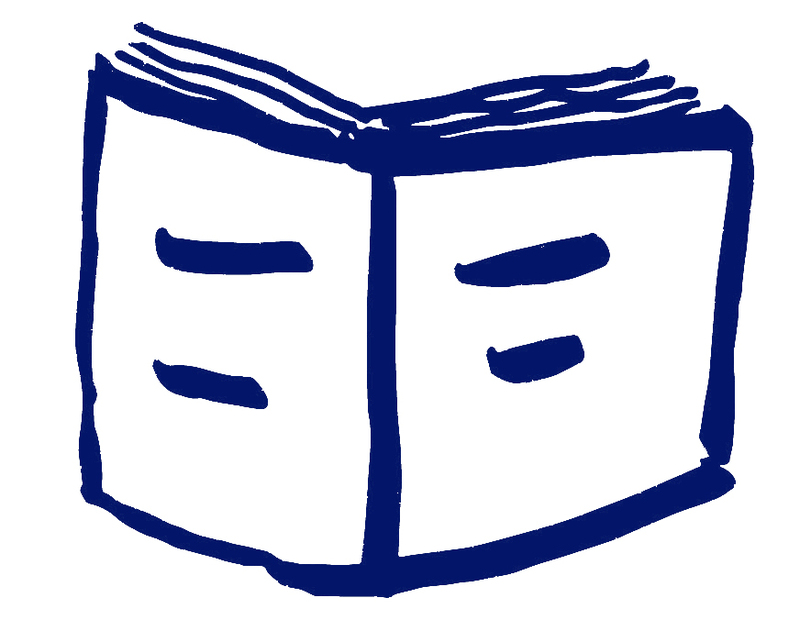 And through the act of forgetting and through the events that transpire in forgotten spaces, readers witness the battle between good and evil, justice and inequity, and right and wrong. The characters' battles are replicated and narrated as our battles, and these battles are metastasized and extended which allow the past to vomit out lies and to take us a step closer to the truth. CHOI JEONG-HWA was born in 1979 in Incheon. She started her literary career with a novella Palm Beach which won the 2012 Changbi Young Writers' Award. 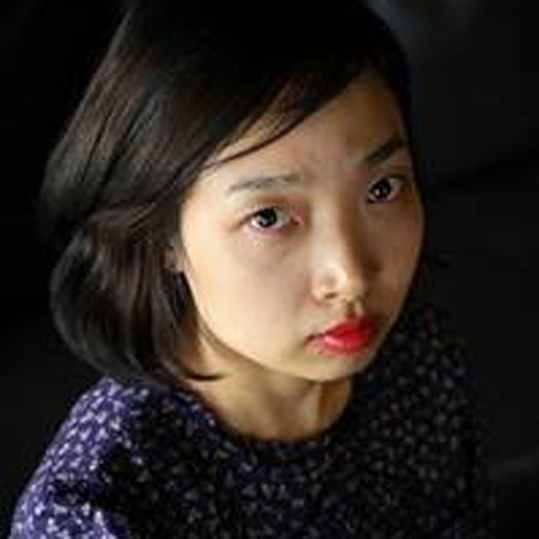 In 2016 she published a collection of stories Extremely Introverted (Changbi, 2016) and in the same year, her novella Internet won the 7th Young Writers' Award and elevated her to one of the most read female writers in South Korea, gaining prominence with literary readers and critics for her "mastery of dissecting anxiety lurking within individual interiority." In her first full-length novel The Nonexistent Man, she spirals from her motif of "anxiety" to explore the "mistrust immanent in social relations.